According to a new study from the University of California, Irvine, most preschool educational apps are not well enough designed to really help kids learn. Many apps don't respect the best teaching practices or age-appropriate guidance. 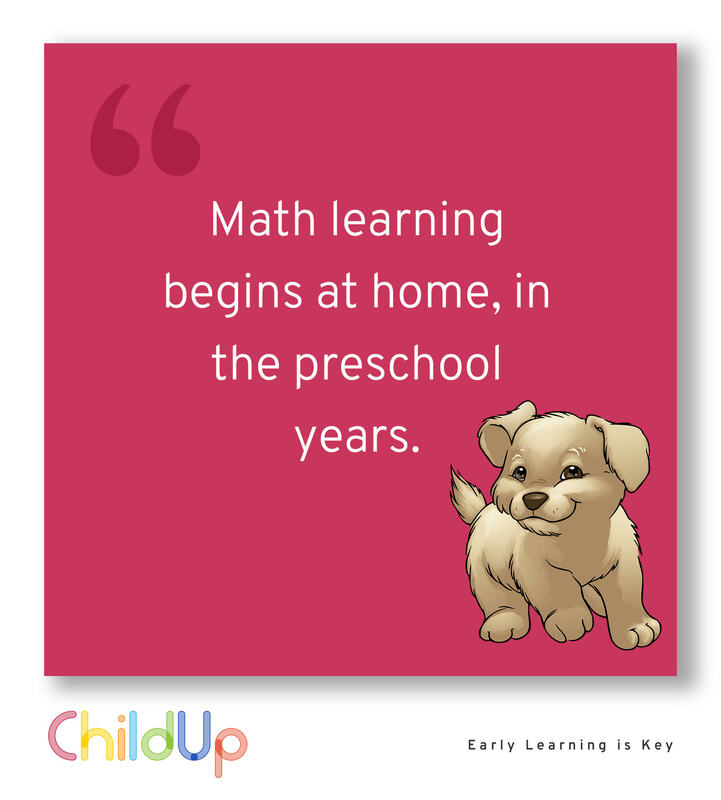 Kids under 5 process information in a very different way than older students; in particular, they have shorter attention spans, weaker working memory abilities, more limited skills in visual interpretation, and less developed fine motor skills. "By examining app design, we found that several different teaching tactics were utilized, but many were not optimal for how research says preschoolers learn. For example, without well-structured feedback or leveling of difficulty, children may end up relying on trial and error or playing simple games that drill the same skills with no progression," said Stephanie Reich, study co-author and associate professor of education at UC. Previous researches have shown that the most important element for teaching preschoolers with apps is the clarity and simplicity of goals: Kids should know from the start what their task is and how they can accomplish it.